This week's weekly updates are jampacked. It's a combination of tech, fashion, movies, and some CSR's from brands that support global sustainability. It's another wonderful news for ZenFans as ASUS Philippines officially brings in the latest ZenFone Live L1! 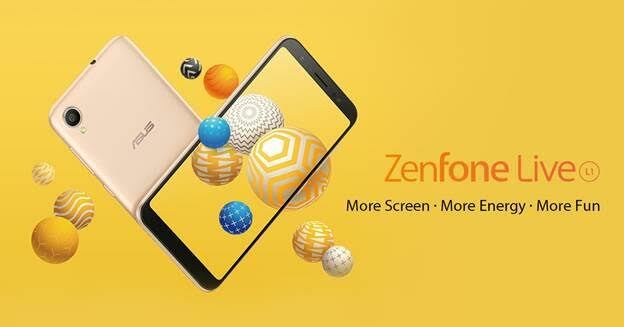 This July, fans will enjoy more screen, more energy, and more fun all in a 5-inch ZenFone. Building on the features that were well-received with the original ZenFone Live launched back in 2017, the new ZenFone Live L1 now comes with even more features to love: an 18:9 HD+ display that guarantees immersive entertainment, face unlock technology for an added layer of security, a triple-slot tray that gives you more connectivity options, and a wide array of functions that will cater to youthful individuals for the affordable price of only PHP 5,995.00. With Twitter’s commitment in building trust and encouraging a healthy conversation on the platform, the company announced today that they will improve the confidence in follower counts by removing locked accounts from it. This is to ensure accurate and meaningful follower counts in the platform. High Magnification Zoom Lens with World’s Fastest AF Speed. 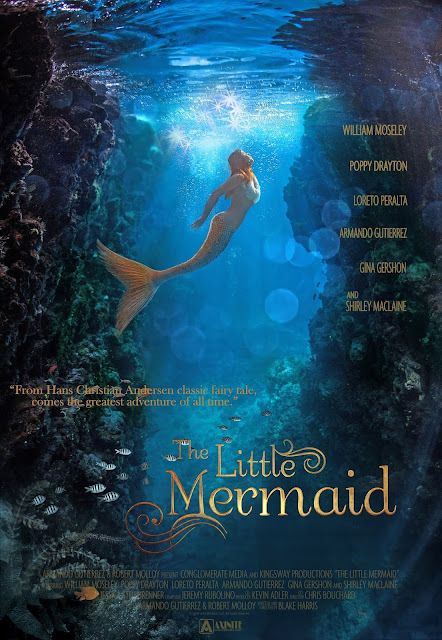 Pre-Order Promotions will kick-off on July 14, 2018 until August 3, 2018, which will be available in all participating Sony centers and authorized dealers. Customers that will avail the promo gets a chance to receive one (1) free unit of the ACC-TRDCX Battery Kit for every pre-order purchase of the DSC-RX100M6 the Battery Kit can be claimed on August 4, 2018 onwards. 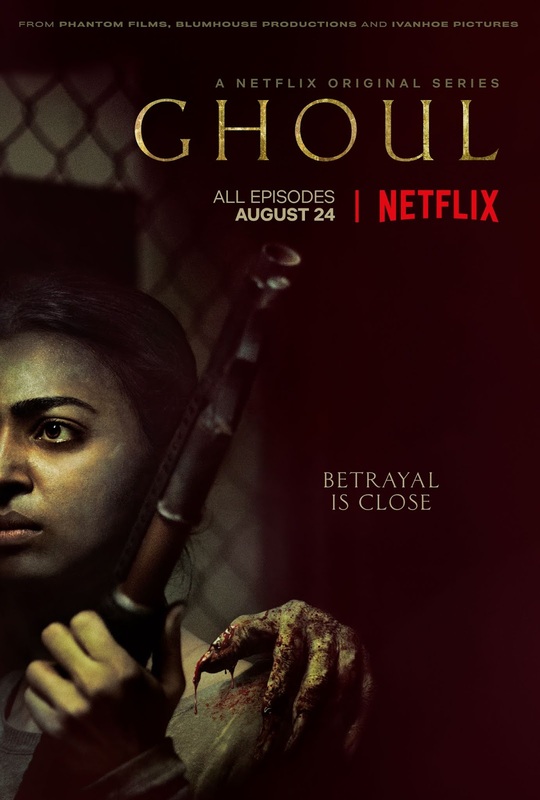 Netflix Inc., the world's leading internet entertainment service, will launch Ghoul, its first Indian original horror series, on August 24, 2018. All three episodes will be available at the same time to over 125 million Netflix members in 190 countries, including India. The trailer for the series launches on the 10th of July. From the makers of Insidious, Get Out and Udta Punjab - Ghoul is a chilling series about a prisoner who arrives at a remote military interrogation centre and turns the tables on his interrogators, exposing their most shameful secrets. You can fight the demons of this world but what about the ones that aren't? 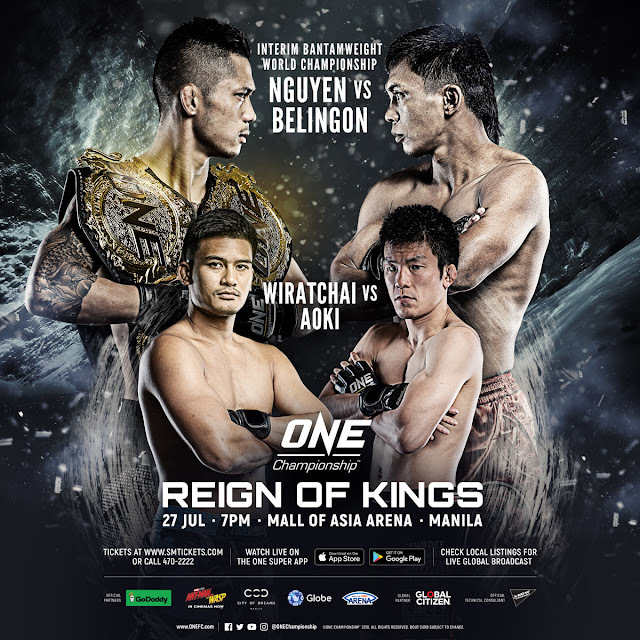 The largest global sports media property in Asian history, ONE Championship™ (ONE), has just announced the complete card for ONE: REIGN OF KINGS, set for the Mall of Asia Arena in Manila this 27 July. The absolute best in local and international martial arts talent are ready to showcase their incredible skills on the largest global stage of martial arts competition. Keeping true to our promise to continuously improve our services to the mass market, Home Credit Philippines (HCPH) has now made its loan processing faster than ever. Instead of the usual average of twenty minutes of wait time, the company has now shortened the average processing time to a mere ten minutes. For some customers, the experience is even much faster, getting their loans approved almost instantly right inside the store. 2. Pregnancy diet 101: Carbs—Yay or Nay? Global Eco Action, Ricoh Philippines recently led a whole day of biodiversity tour and tree-planting activities in La Mesa Ecopark in Quezon City that showcased the importance of nature and the need to take care of it. Participants included Ricoh employees, their children, and other volunteers. 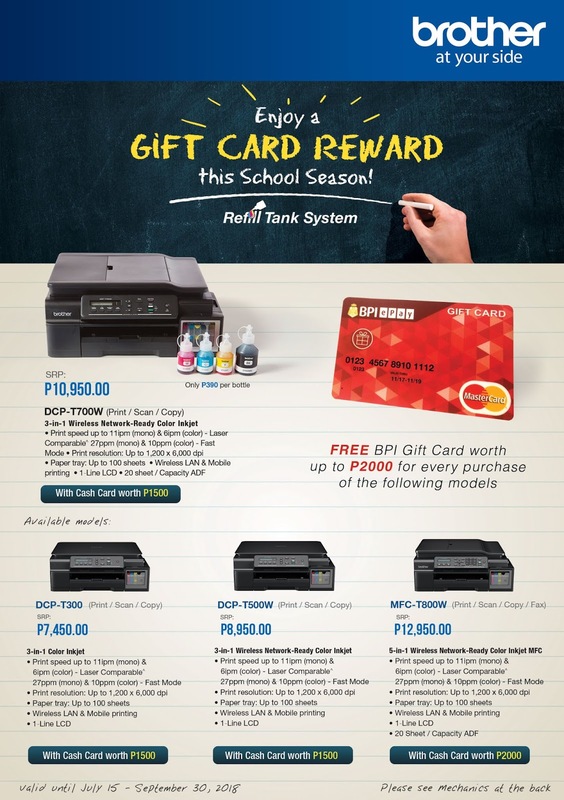 Following the growing social global movement for sustainable development, industry leader Ricoh Philippines encourages Filipinos to think and act for the future of the environment through its Global Eco Action program. 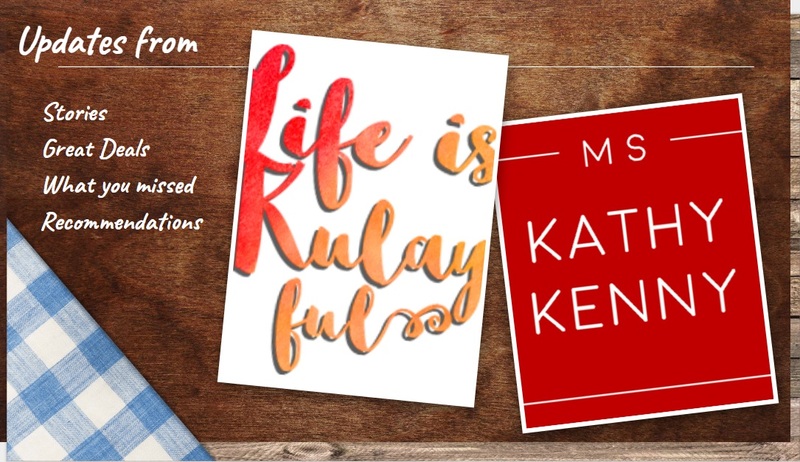 Hair Freshener should be the newest and must-have addition to your kikay kit. Make room for this first-of-its kind product from Vitress to enjoy great smelling hair after a grueling commute or eating at restaurants or food parks. 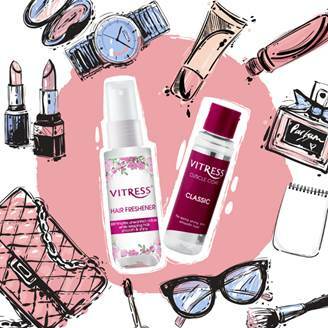 Vitress Hair Freshener’s insta-fresh technology takes away unwanted odor from your hair – leaving it with a refreshing, long-lasting fragrance and shine. StorageMart offers a wide range of storage space sizes at affordable prices, from one sqm lockers to 40 sqm one bedroom apartment-sized units. It has flexible rental periods, from one month to one year, without lock-in contracts. systems with round-the-clock security and individual door alarm that will notify both the central security and the owner of the room whenever there’s an unauthorized access. The newest StorageMart facility in Quezon Avenue, Quezon City aims to bring the same standard of quality service and accessibility for individuals, households and businesses up north seeking additional storage spaces. Shoppers can enjoy the Denim Sale with up to 70% discount on select denim finds from July 1 to July 31. There will also be a Denim Fest, a visual feast of modern and artsy installations showing denim in various forms and styles. latest denim trends from top international and local brands in select SM malls every weekend of July. Mallgoers can also experience Denim Fun, thanks to augmented reality (AR) fitting rooms, denim fest parades and more fun activities in participating SM malls. chance to win #AweSM prizes until July 31, 2018.